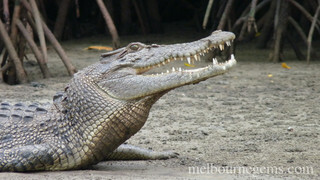 Australia is blessed with captivating creatures, many of which are found nowhere else in the world. 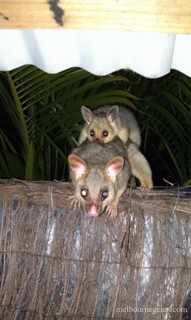 Unique marsupials, reptiles and magnificent birds. I love Australian animals and I spent a lot of time to go to meet them in their natural habitat. I took thousands and thousands photos to capture some of the most memorable wildlife encounters. If you are in Melbourne for a short stay and you do not want to miss the wildlife in Australia, you can of course start with Melbourne Zoo. It was the first place I went to on the first day when I arrived in Melbourne. I was just so impatient to meet these native animals. 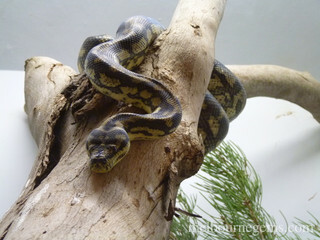 It will indeed give you a good overview but the Australian animals represent only a portion of the animals of the zoo. On the other hand Healesville Sanctuary, one hour drive from Melbourne, is a zoo specialized in native Australian animals. It is a very nice zoo and you will be able to see a respectable number of these species. 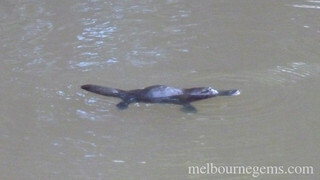 It is the only zoo that I know where you can be guaranteed to see the rare and the most comically-featured native species: the Platypus. The price is the same than Melbourne zoo but you need to find a car for the trip. Healesvilles itself is worthwhile to visit because it is among the very beautiful wine region of Melbourne: the Yarra Valley. 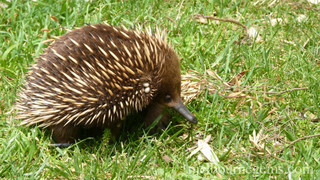 Healesville sanctuary also features a top-notch wildlife health center. That is basically an hospital for animals and you can visit and watch what is happening. 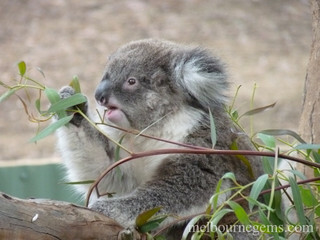 The tour is included in you zoo pass and it is a great place to gather more information about wildlife in Australia. 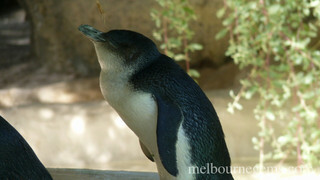 Among all the zoo or wildlife parks, my favourite one is the Phillip Island Wildlife Parks. 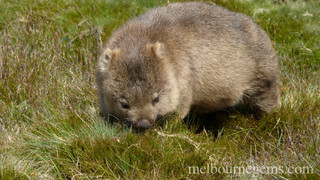 Tourist are usually not aware of this hidden gem, home of more than 100 species of Australian animals. In this park you can not only see, but hand feed and really experience close encounters with wildlife. You have more the feeling to meet them in the nature even if it is a wildlife park. The price is quite cheap and you will have a very good time. That is the place I go when I have friends coming from overseas and they want to see a maximum of animals in a minimum time. Still, if you have time, then the most memorable wildlife encounters are the ones that truly occur in the animal's natural habitat. That is how I like to meet the animals. Where can you see them in the wild? You will ask. It is actually easier than you think. 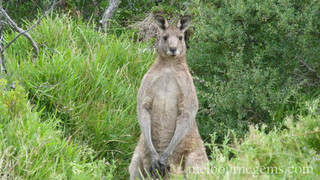 As long as you keep away from the big city, you will have an opportunity to see wildlife in Australia. Enjoy Bushwalking, You may know it by a different name such as hiking, or trekking. Bushwalking in Australia is an awesome activity to see animals and explore the wide natural area. 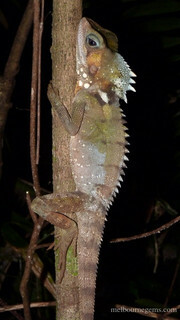 Camping is another good way to see them in the wild because most of them like to come out at the night time. Of course, you get it. 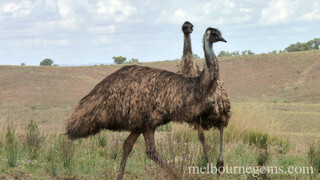 Bush camping will provide you more opportunity to see wildlife than camping in a caravan park. 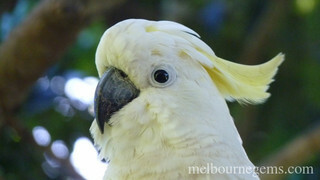 (Even though, you still have a good chance to see some at some remote caravan parks).